Even though hemp-derived CBD is legal this doesn’t mean it isn’t sometimes seized when mailed through the US Postal Service. For those waiting on a shipment or package of CBD this can be frustrating to say the least. Fortunately, seizing lawful CBD packages is set to soon change. Earlier this month (March 4), the USPS quietly issued an advisory on mailing hemp-derived CBD. Rules for shipping CBD products through the mail received some clarification this month, something that will surely allow CBD manufacturers, companies, and consumers to breathe a sigh of relief when it comes to mailing cannabidiol products. The current advisory specifies that it is legal to send hemp-derived CBD in the mail through the USPS in compliance with regulations laid out by the now seemingly ancient 2014 Farm Bill. Read: What is the 2018 Farm Bill? It goes on to state that while in the past, CBD was considered a Schedule I drug, the 2014 Farm Bill made some CBD products mailable under specific conditions. What exactly are these conditions? The industrial hemp producer possesses a license issued by the Department of Agriculture, for the state where the post office/acceptance unit is located, which includes documentation identifying the producer by name and showing the mailer is authorized by the registered producer to market products manufactured by that producer. The industrial hemp, or products produced from industrial hemp, contains a delta-9 THC concentration of not more than 0.3% on a dry weight basis. The advisory also notes that “postal employees should be aware that the Agricultural Improvement Act of 2018 (2018 Farm Bill) was recently signed into law” and that “this legislation removes industrial hemp from regulation under the Controlled Substances Act. None of these requirements are actually necessary under both the 2014 and 2018 Farm Bills. It’s been legal to mail industrial hemp and hemp-derived CBD regardless if the package contains the said documentation or not. What exactly does the advisory do then? Despite the passing of the 2018 farm bill and its removal of hemp CBD from legal restriction, all the rules aren’t complete. The expectation is that by 2020 all of these hiccups will be smoothed out and the hemp CBD industry will be thriving even more than it is today. Until then, we repeat: the most prudent thing to do is speak with a lawyer and make sure you adhere to the requirements (above) from the Postal Service advisory. At the least, be aware of them. Better to be safe than sorry, especially if you are mailing a large amount of CBD products. Have you ever had packages of CBD seized? We want to know the details. 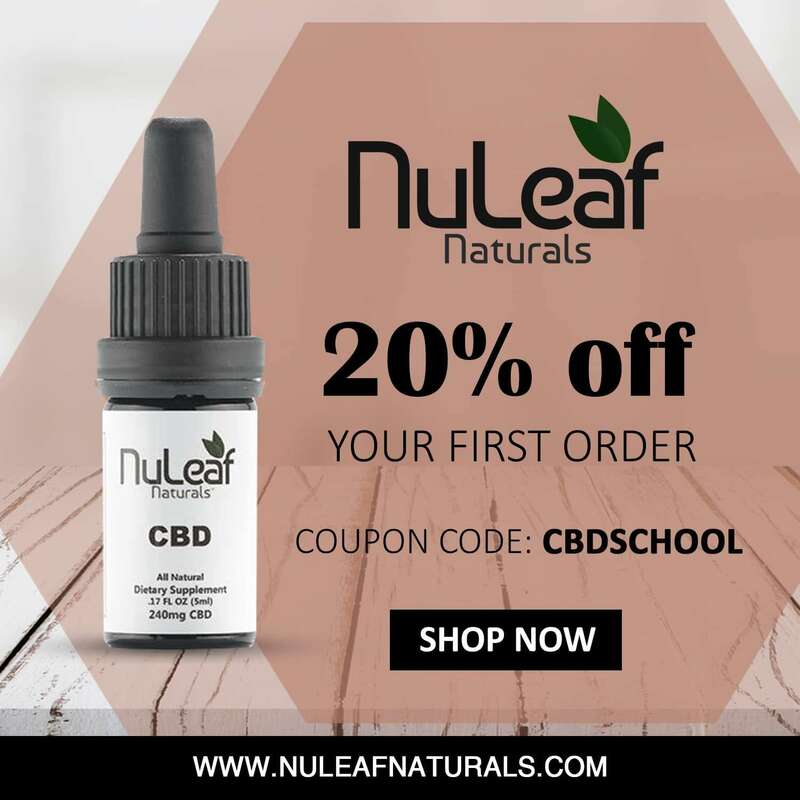 The post US Postal Service Issues Guide on Mailing Hemp Derived CBD appeared first on CBD School.